Top horses Of 2017 – NZ And Ausatrlain Super Stars. 2017 was a great year for racing both in Australasia and around the world. Some super homebred horses ran locally as well as internationally, taking the world by storm and putting themselves firmly in the lime light. At the very top of our list is the super mare Winx. The pretty little bay has clocked up a total of 22 wins and 3 Cox Plates. 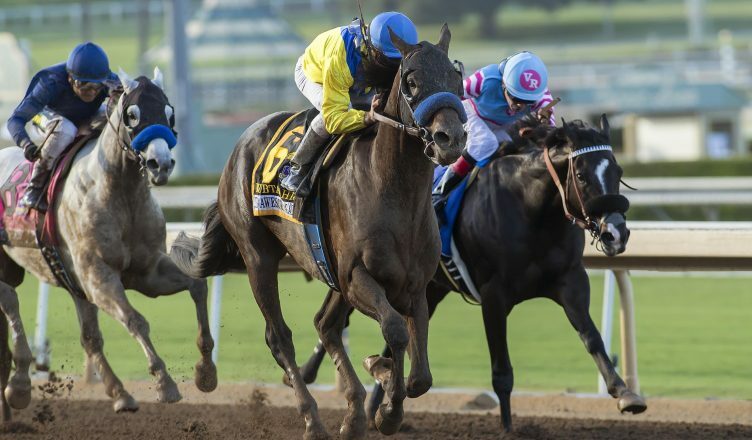 She currently sits second behind reigning USA horse Arrogate on the Longines Worlds Best Racehorse Rankings. Winx is probably the most famous Australian mare aside from Black Caviar, and betting on her will almost guarantee you a win. However, since everyone knows that she will without a doubt be the favourite so you won’t end up with much profit, much backing Federer in Australian Open tennis betting. Another bay, this horse has had a near to perfect year wining 6 out of his 8 starts. He is the reigning king of the sprinters, ad at the age of five he still seems to have a long way to go. Redzel is from the mighty Danehill via Redoute’s Choice line, and is simply proving again how successful Danehill was as a sire. So far, he has clocked up 16 places from 21 starts, and doesn’t seem to show any signs of ending his streak yet. As the tender age of three, this filly finished top of her class in 2017. 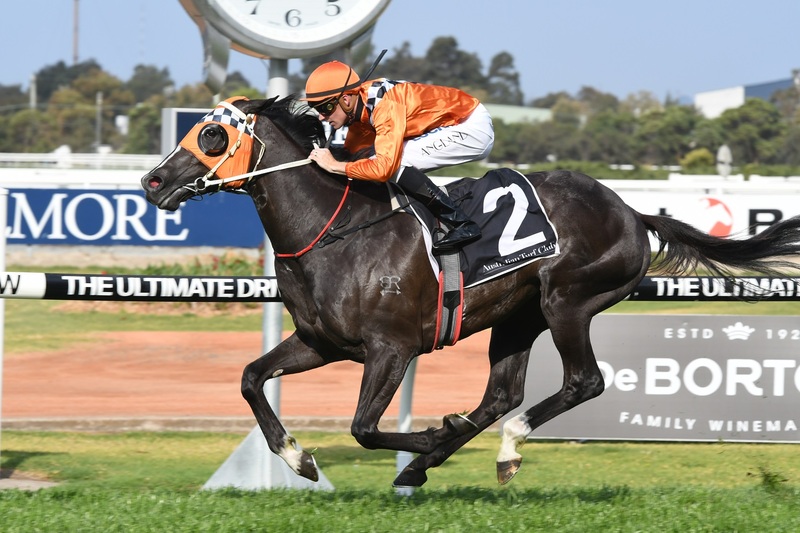 She won the coveted Golden Slipper in 2018 and has amasses five wins from seven starts in her short career. This filly is definitely one to watch in 2018, as she looks set to take on the Australian racing scene by storm. This three year old colt has increased his distance over the 2017 season, and showed just how he relishes the longer races. Ace High also comes from the Danehill line via Redoute’s Choice, but on his dam’s side. His trainer looks set to enter the colt in the Race that Stops A Nation in 2018, so keep your eyes peeled for this dark bay as he may very well win the whole thing. The British born bay colt became one of the youngest horses to win the Melbourne Cup in 2017 at the tender age of three. His breeding goes back to Saddler’s Wells on his sire’s side who of course was a half brother to Danzig, sire of Danehill. Rekindling is going to defend his Melbourne Cup title in 2018, and should he win he looks set to follow in the footsteps of the incredible Makybe Diva and her three consecutive wins. The Kiwi born stayer almost caused a complete uproar when he pushed the mighty Winx to a neck in the 2017 Cox Plate. Although he has battled a bit to stay the distance, he shows every chance of becoming one of Australia’s major staying champions. He beat the incredible Hartnell by a nose in the Makybe Diva stakes, and will very likely be a contender for the 2018 Melbourne Cup. The last horse on this list is Boom Time. The Cinderella horse who no one wanted and bowed a tendon in 2015, went on to win the Grade 1 Caulfield Cup at the beginning of the year. He then went to take on the Tokyo market, coming 12th out of 17. Even so, he is steadily improving and for a supposedly broken 6 yr old that is incredible. Interestingly he is also of the Danehill line.